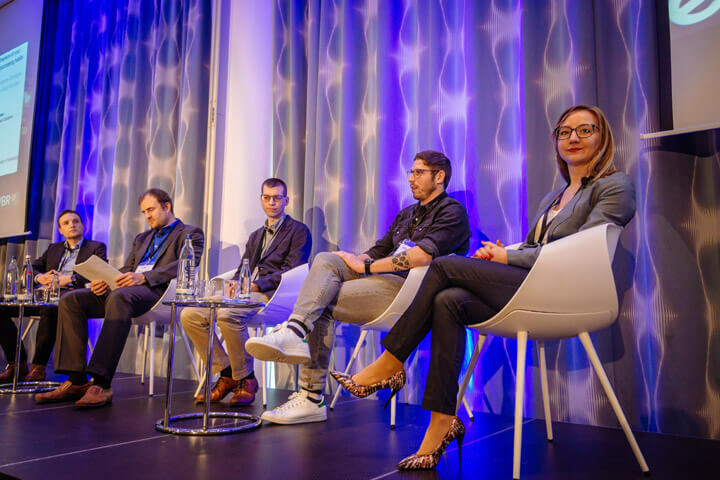 eTail Germany 2019 Conference in Berlin is considered to be one of the biggest e-Commerce and retail events that held by Worldwide Business Research (WBR), which is introducing a great series of eCommerce, retail, conversions, digital marketing, and social media events that held regularly around the world. Accordingly, now, Worldwide Business Research is considered to be one of the biggest companies and agencies that organize a great suite of big E-commerce, Retail, and Digital marketing events around the world, including the USA, the UK, and Europe. eTail Germany 2019 Conference in Berlin this year is considered to be a smart opportunity for all retailers, businesses, brands, advertisers, E-commerce Innovators, and all people who operate in the e-Commerce industry to learn how to Be The King Of The Retail Jungle. This conference is a two-day event that gathers together the top minds at DACH’s most progressive retailers to put retail strategies for growth for this year and beyond. No commercials or egos: just hundreds of strategic takeaways on how to cut through the noise and deliver a seamless and personalized online shopping experience. 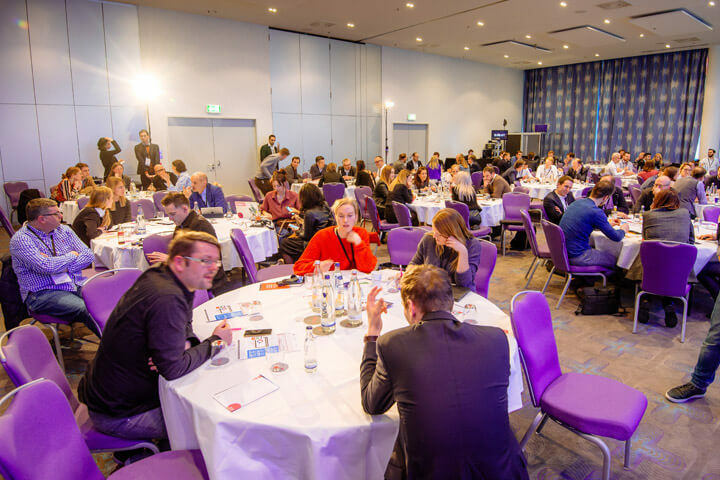 eTail Germany 2019 Conference will take place from 07 – 08 of March 2019 at The InterContinental Berlin, Germany, Europe. Build a personalization strategy that gives a focused 360-degree customer view. Capitalise on conversational commerce opportunities. Adopt a marketplace business model to boost your eCommerce revenue. Build a brand that goes beyond the product to touch customers at an emotional level. Create dynamic content that builds customer loyalty and brand promoters. Ensure every mobile visit converts and generates revenue. Decode data that gives unparalleled insights into your customers. Guarantee you are prepared for the future of machine learning and AI. Location The InterContinental Berlin, Germany, Europe.